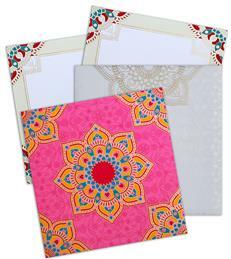 On such occasion the new bride would love to have all her near and dear ones with her, and to ensure this it is imperative to send an invitation to the cherished relations of the bride. 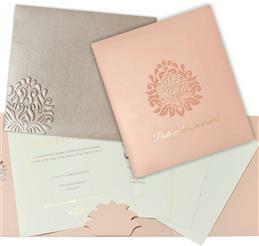 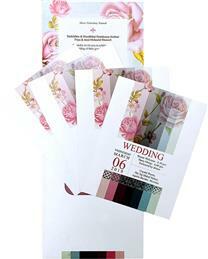 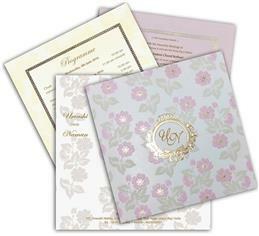 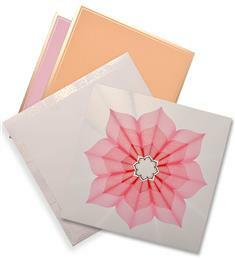 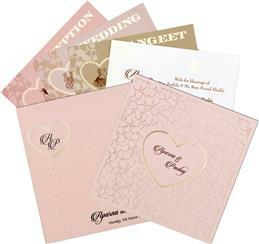 Considering the same, we offer an array of beautiful invitations to select from. 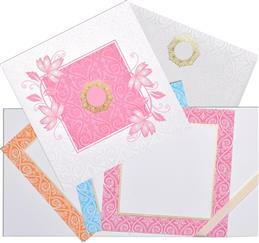 Make your bridal shower party a magical event with our authentic bridal shower cards and invitations, bridal shower gifts and decorations. 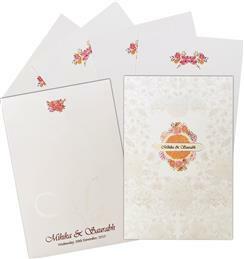 Indian Wedding Cards offers an exclusive and fabulous range of bridal shower party invitations, designer bridal shower party invitations, bridal shower party invitation cards and coordinated stationery for every celebration and event with unique and indescribable color patterns, texture and grain. 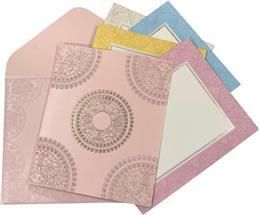 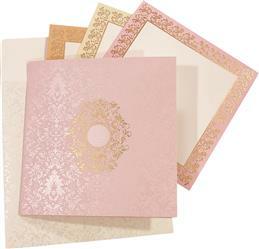 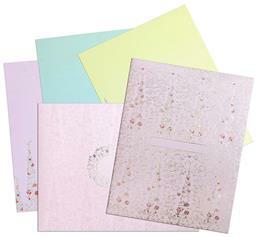 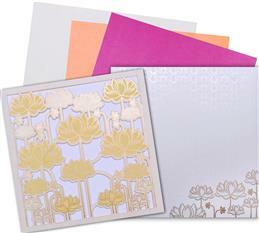 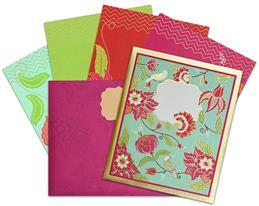 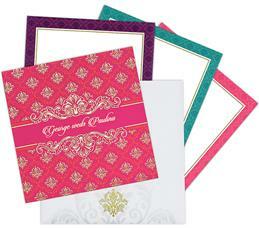 We present a splendid array of selected bridal shower party invitation cards for the connoisseurs like you. 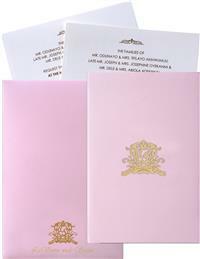 These invitation cards have to be seen to be believed. 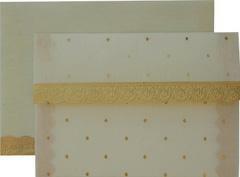 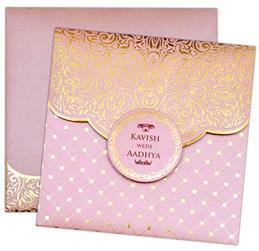 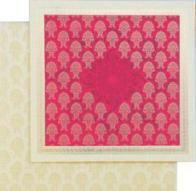 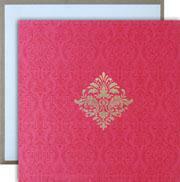 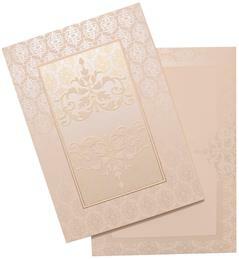 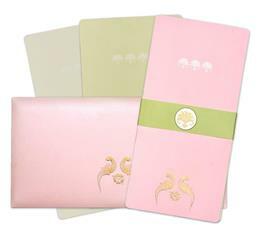 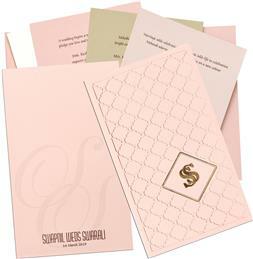 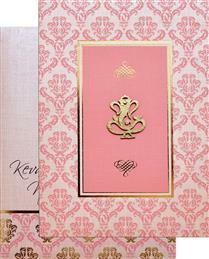 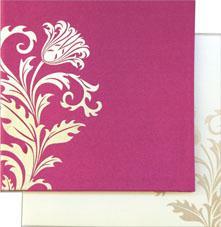 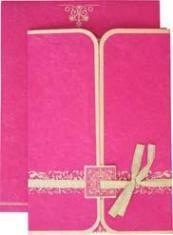 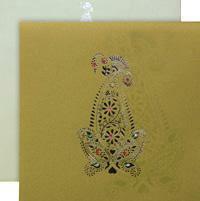 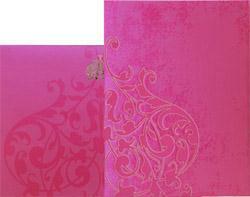 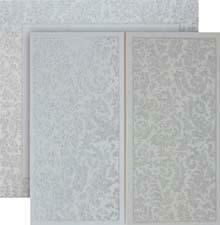 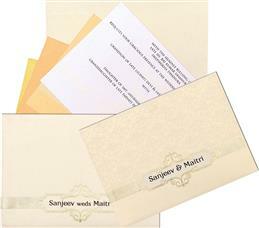 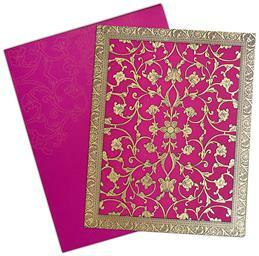 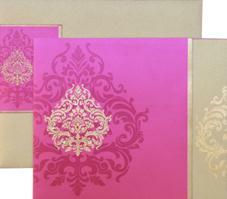 In fact, our Indian wedding invitations range covers almost every classification one can think of.